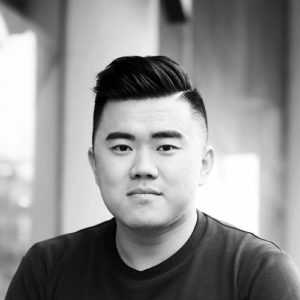 Victor is a graphic design freelancer turned entrepreneur who runs Chi Studios in Shanghai. Although he wanted to design cars as a kid, he’s now an owner of graphic, branding & visual design studio. Victor’s parents are Chinese but he was born & grew up in Valencia, Spain. There he was one of the only Chinese kids around, growing up with people looking at him & saying ‘oh Chinese, Chinese…’. We spend some time diving into how his early experiences impacted his life & career. For example, how he inherited his work ethic from his parents while working in their restaurant as a kid. Or how early in life he was shy & introverted, wanting just to be invisible & to fit in. But how that ultimately changed later in life as he embraced his differences and it led to him being more successful. Now Victor fully embraces his unique upbringing to combine Chinese culture with a global design perspective for his clients in China. 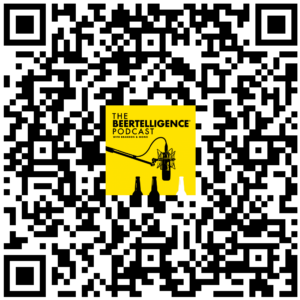 Subscribe to The Beertelligence Podcast on…. Shanghai Networking in Tech and Digital. 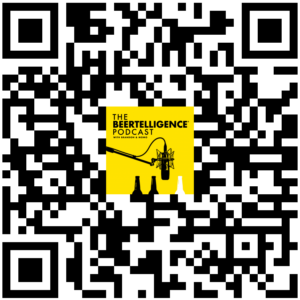 And a China to Silicon Valley Podcast. 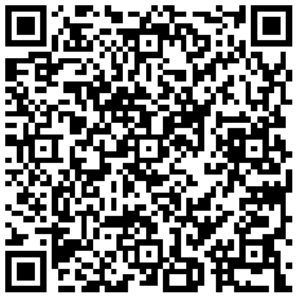 For Developers, Designers, Product Managers & Entrepreneurs. Changing the world, one beer at a time. Beertelligence © 2014-2017 Copyright by Brandon & Momo.